Dave Carder Dave Carder – Never say never; because just when you think your marriage is safe from adultery is when you may be the most vulnerable. With eye-opening stories, clinical insights, and up-to-date data, Dave reveals what adulterers learned the hard way- and want the rest of us to know. All of us have found ourselves saying and doing things with our children that we as children promised ourselves we would never say and do. 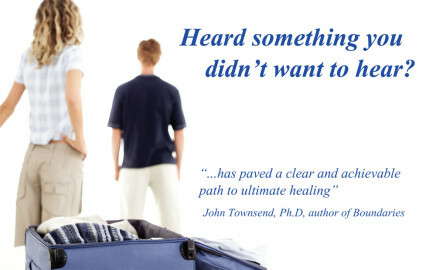 How were these hurtful patterns passed on? But more importantly, what can I do to stop the cycle? 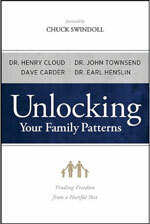 With eye-opening stories, clinical insights, and up-to-date data, Dave reveals what adulterers learned the hard way. 50% of first time adulteries happen with friends. 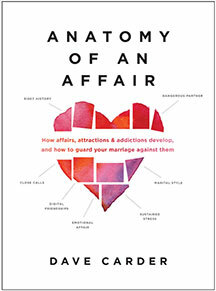 An affair is brewing when the friendship begins to alter your mood and the conversation moves from casual to personal. Most first time adulteries surface at distinct time periods, flourish in special environments, arise from one of three distinct sources, and require specific strategies for recovery and healing to occur. 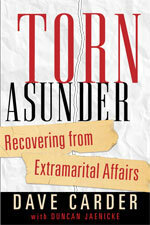 Torn Asunder provides a clearly marked path that gently leads both spouses out of the chaos.